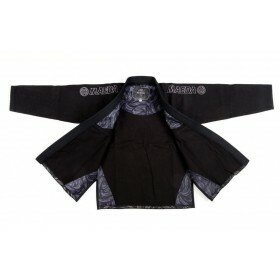 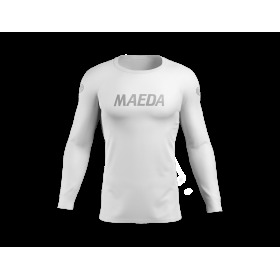 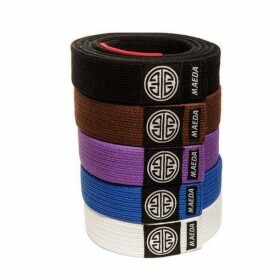 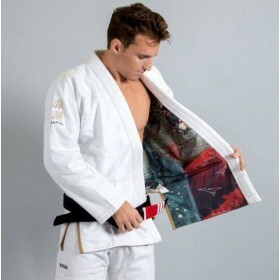 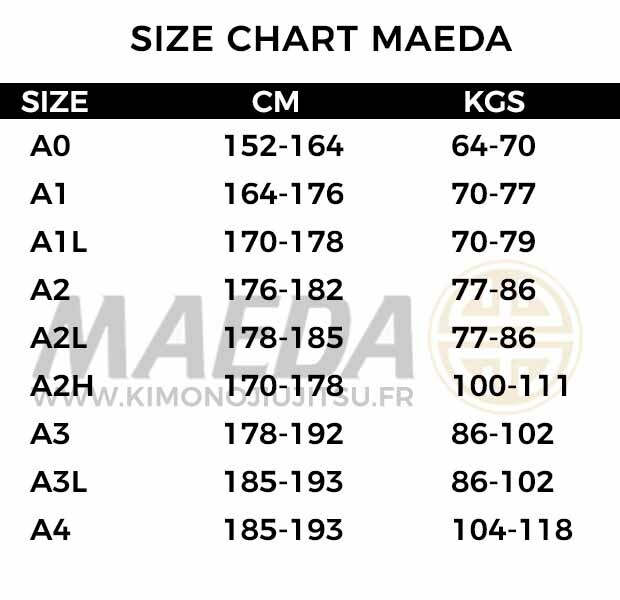 The Brazilian jiu jitsu kimono Maeda RedLabel is part of Maeda's second generation of premium quality kimono jjb. 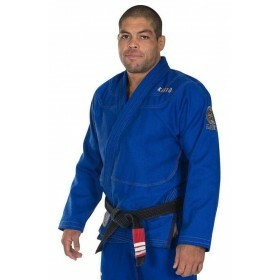 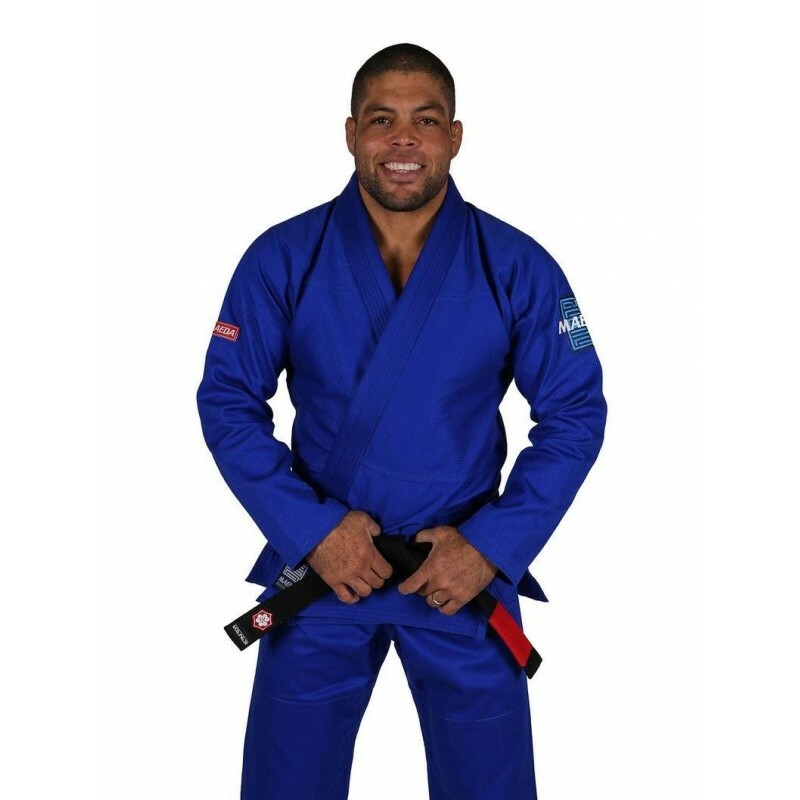 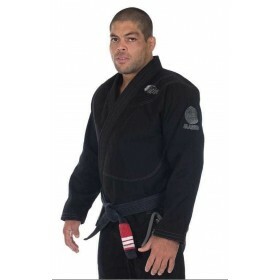 The Red Label is an excellent quality Brazilian jiu jitsu kimono combined with a touch of modern style. 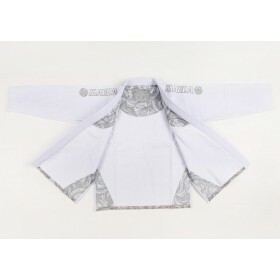 Made with a durable 350 Weave Pearl GSM jacket (which is a tighter weave and softer than the standard Pearl Weave and reduces less) and 8 oz cotton pants.